The British Contact Lens Association (BCLA) has welcomed Susan Bowers as its President for the year 2014-15. The new President Elect is Brian Tompkins. 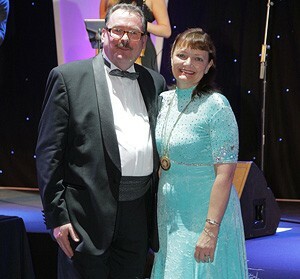 Outgoing President, Andy Yorke, presented Susan with the BCLA presidential chain of office at the Association’s Gala Dinner, held on the evening of Saturday 7 June at the Ricoh Arena in Coventry – Susan’s hometown. 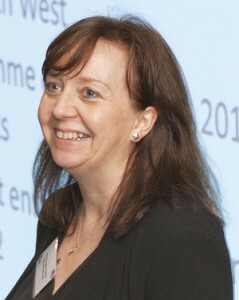 On taking office, Susan commented: “It is a great honour to become BCLA President at this exciting time. I plan to use my term to support members in encouraging many more patients to try contact lenses during their eye examination. 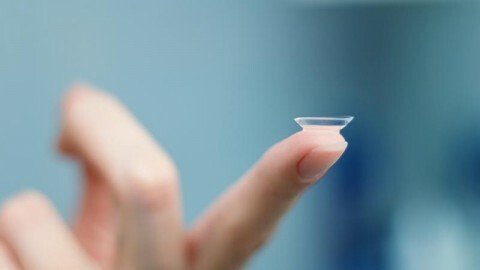 I would also like to help raise the profile of fitting children and young people with contact lenses, as the benefits can be truly life changing. 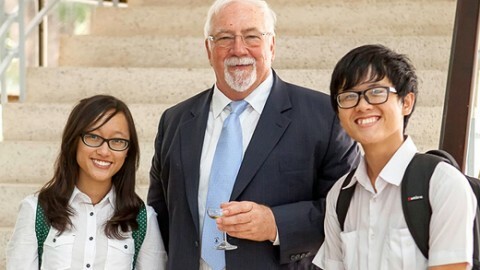 “The BCLA works hard to educate its members but I believe the public needs educating too about the value of professional eyecare. It is incumbent upon us all to address this however and whenever we can, whether through social media, marketing or face-to-face in practice. I look forward to challenges and activities of the year ahead,” Susan added. The BCLA has appointed two new Optometric Representatives to the Council – Dr Christine Purslow and Andrew Elder Smith. 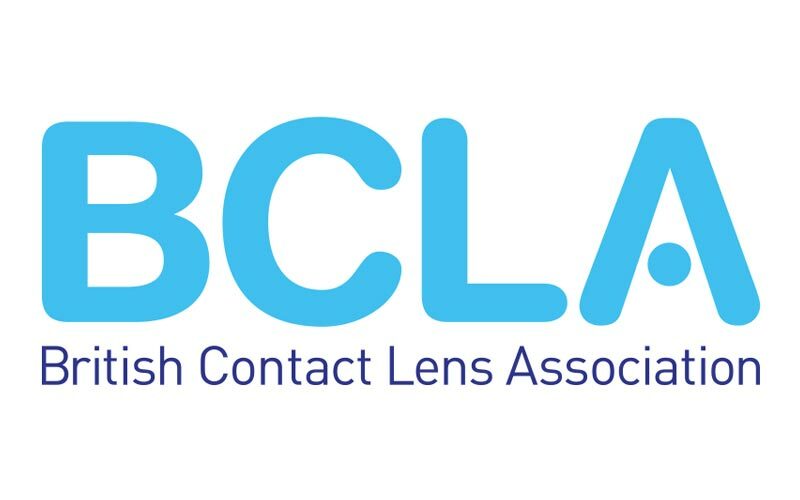 Andrew Elder Smith, optometrist/consultant trainer at Contact Solutions Consultants, remarked: “I am thrilled and excited at being elected onto the BCLA Council. There are many challenges facing eyecare practitioners today and having the support of an organisation like the BCLA is invaluable. 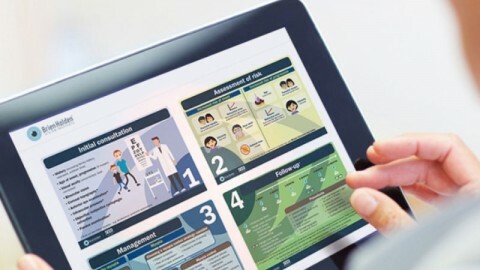 “Young and experienced practitioners need resources to develop their knowledge and skills, not just to ensure that they stay ‘up to date’, but to progress and develop new areas of interest. I look forward to helping the BCLA reach out to the majority of optometrists and contact lens opticians, whilst engaging with specialist anterior eye practitioners and IP optometrists,” added Andrew. Also leaving the Council are Jonathon Bench, who was co-opted onto the BCLA Council for one year, and Dr Ursula Vogt, who served four years as Medical Representative. Andy thanked both for their contribution and services, and welcomed Dr Purslow and Andrew Elder Smith. A vacancy currently exists for a Medical Representative and BCLA Student Rep. BCLA student members will be invited to nominate candidates in September. For more information about the BCLA, events, membership and resources, visit www.bcla.org.uk, email admin@bcla.org.uk or call 0207 580 6661.